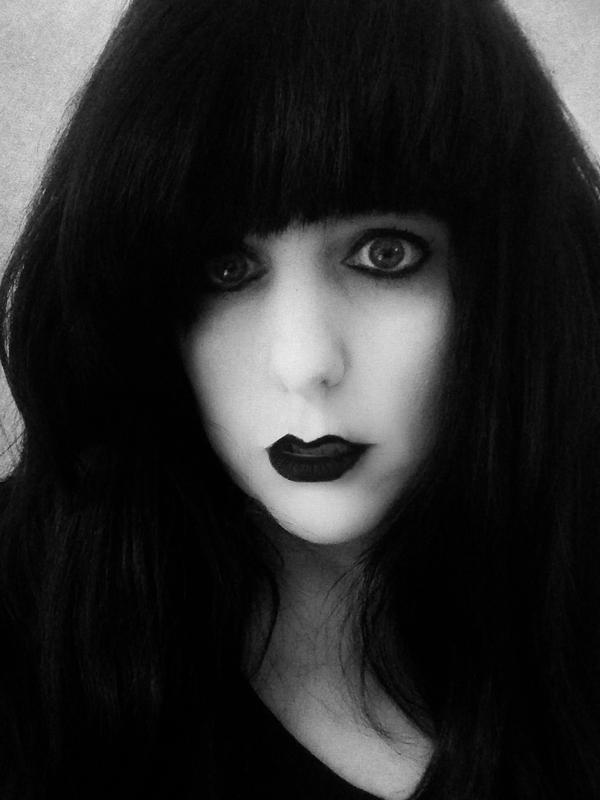 A mistake brought a demon to her, a promise bound them together. Demon Dolan Ciar embodies three simple words: desire, denial, and destruction. Every two years, he is allowed one night of earthly passion to punish a deserving female. By the time he is finished, his victims are left as willing receptacles for demons yet to come. Since she was four, a demon has been the only constant in Leora Desmond’s life, returning to her on every visit because of a promise he cannot break. Though he is in misery and suffering, as she grows he teaches her how to cope and to always go after what she wants. Now as an adult what Leora wants is wants Dolan, and she won’t be dissuaded. Returning again to ask for his freedom, he finds a demanding Leora who insists he make her his next conquest. The ultimate retribution would be to take from her the ultimate symbol of her selfishness. Dolan must decide if he can doom her to life in living hell or face his own set of unearthly consequences, while Leora must choose between her pleasure and her heart. 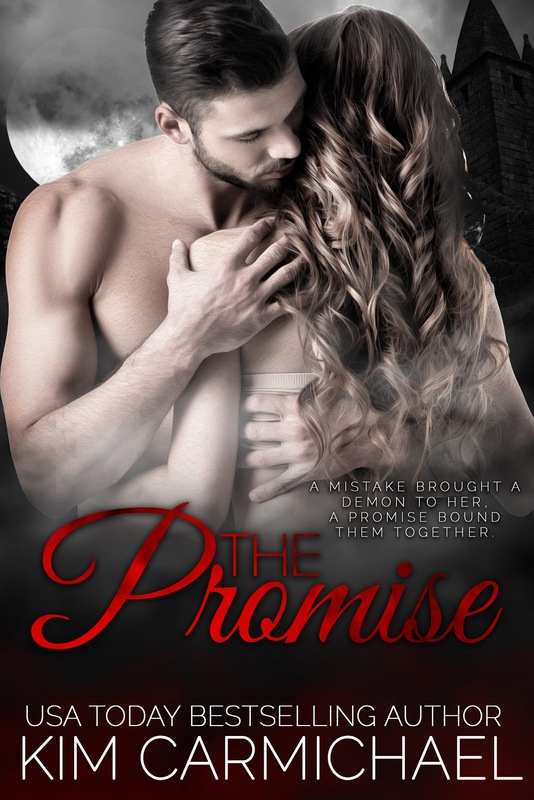 The Promise blurs the line between good and evil, desire and love, and promises and commitment. fought the urge to wrap her arms around herself and glance over her shoulder. richer tone than her normal work pumps, but he would notice the difference. would have to damn him somewhere else. hip, not able to watch the seconds count down. her, making it hard to breathe. take him in, though she knew every one of his features by heart. smile. No one who saw him would ever suspect who or what they had encountered. revealed he was something other than human. hand, as if to mock her. that question.” She stepped forward, stopping less than a foot away from him. defiance of him, she lifted her chin. save you, to save me.” His tone lowered. pain.” She tensed, preparing for his retaliation. are.” His hand traveled to her chin where he rested his thumb on her lower lip. practically quoted him. His finger moved with her lip. can do.” He pressed his thumb down and smeared her lipstick down her chin. your favorite hero of fiction? could choose to be a character in a book, who would it be? I would be Vienna in my new book (major tease here). book have you read the most in your lifetime? A villian is a hero in his own book. you most value in a friend? book that you’ve written is your favorite? you do as a hobby? do you get your greatest ideas for writing? Just living my life and my travels. long on average does it take you to write a book? USA Today Bestselling Author, Kim Carmichael, began writing fourteen years ago when her love of happy endings inspired her to create her own. She has a weakness for bad boys and techno geeks, and married her own computer whiz after he proved he could keep all her gadgets running. When not writing, she can usually be found slathered in sunscreen trolling Los Angeles and helping top doctors build their practices.